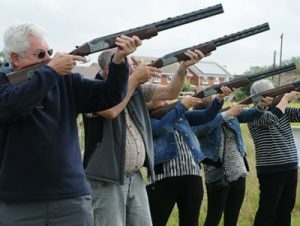 Laser clay pigeon shooting Leicester is a unique and fun way to interact guests with real decommissioned shotguns. Our Laser clay pigeon shooting in Leicester is available throughout Leicester for all types of events. 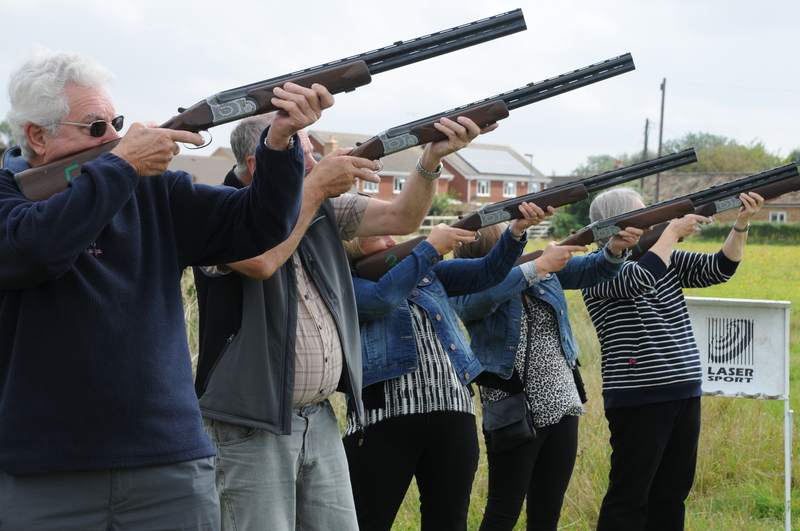 Our Laser Clay Pigeon Shooting in Leicester has catered for events from Company Fun Days, Bat Mitzvah’s, Parties, Exhibitions, Team building events, Stag & Hen and even weddings. 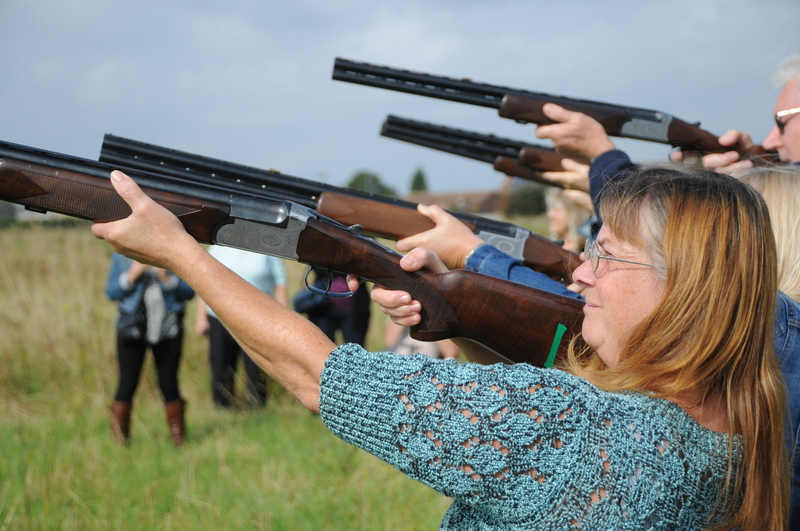 For more information on our Laser Clay Pigeon Shooting in Leicester please click on the button below. 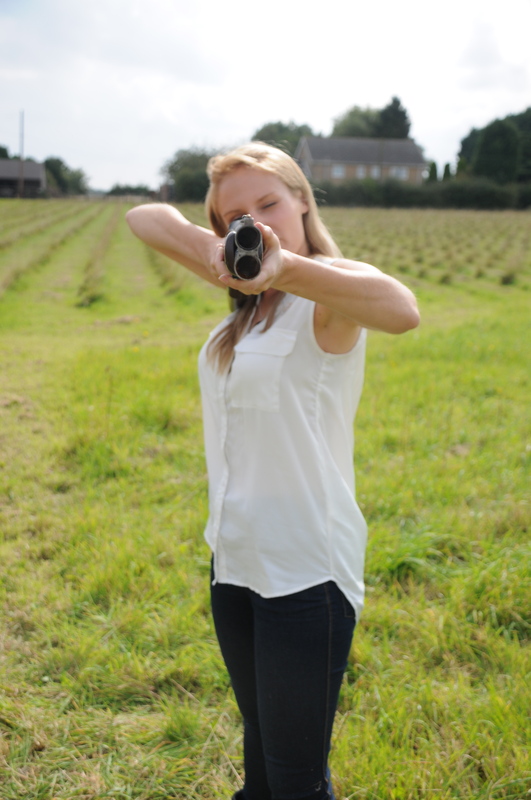 A full range of shooting activities designed to test the skill of both novice and experienced shooters all professionally run and monitored by our trained staff offering expert tuition and supervision.